Looking for a reliable plumbing services provider in Fairhope, AL? Rely on the expert plumber of Kenneth Ewing Plumbing for superior repair and maintenance solutions. I am well-equipped with skills and tools to deliver plumbing services in a timely and efficient manner. Be it fixing a leaky faucet or replacing a water heater system, I can do the quality work for you. Should you have further queries regarding the various plumbing services I offer, talk to me. 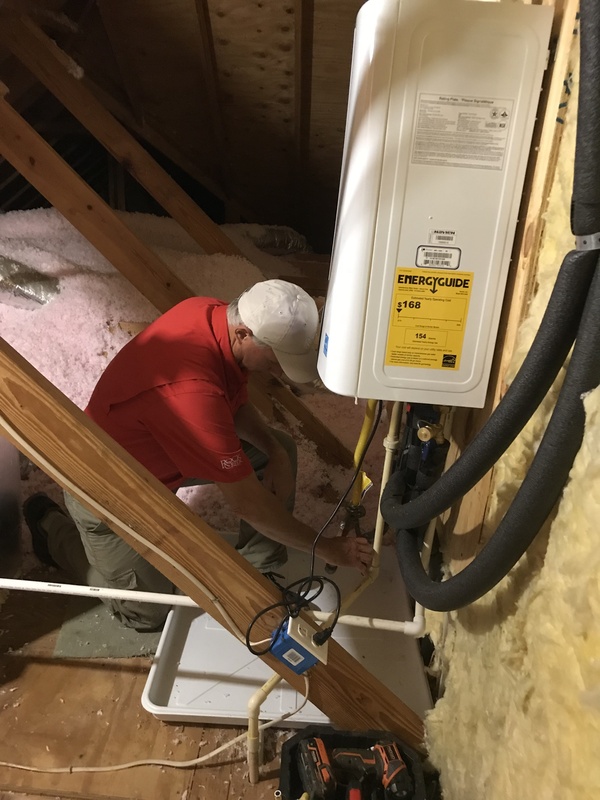 Rest assured that I will always go above and beyond to provide exceptional plumbing solutions for your complete satisfaction. I am currently serving the Fairhope, Daphne, and Baldwin County areas. I am the go-to contractor when it comes to an array of quality plumbing services at rates within your budget. I accommodate any kind of plumbing concerns! Browse through the list below to learn more about the repair and maintenance solutions I offer.